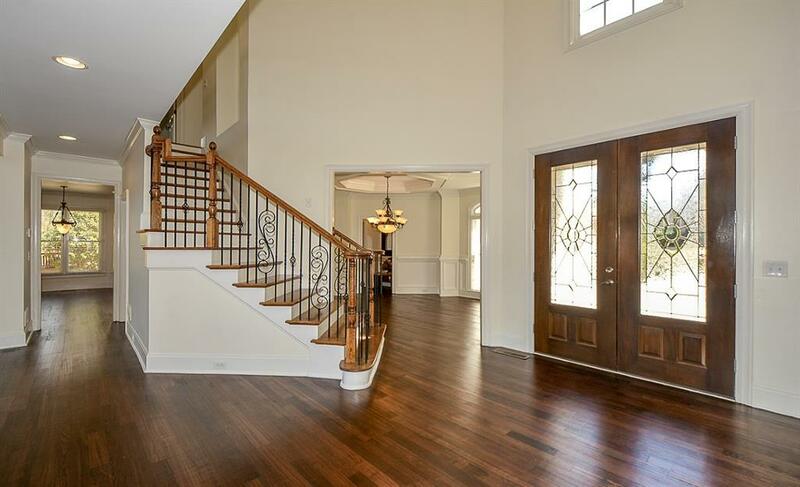 Breathtaking European Traditional boasts Timeless Beauty! 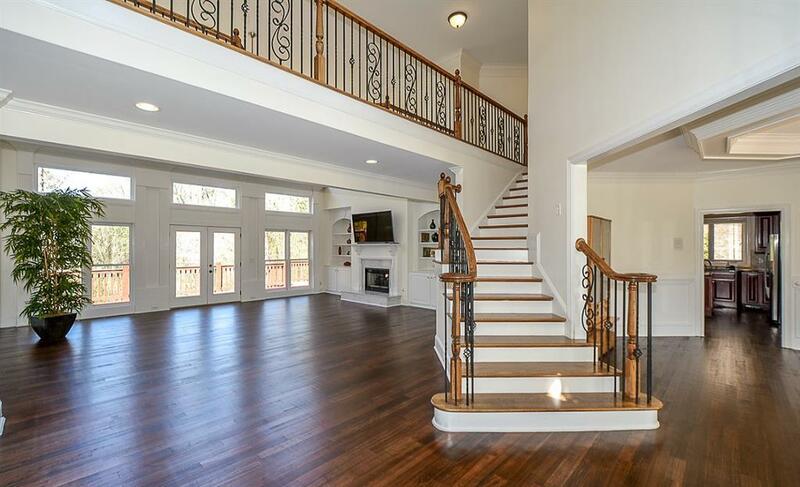 Three finished levels offer plethora of entertaining space. Chefs granite & upscale stainless island kitchen views fireside keeping room. Owner suite features fireside sitting room, dressing room & luxurious spa bath. Daylight terrace level suite includes wet bar! Exquisite details throughout! Coffered ceilings. Hardwood floors. Three fireplaces. Built-ins. Fenced backyard. 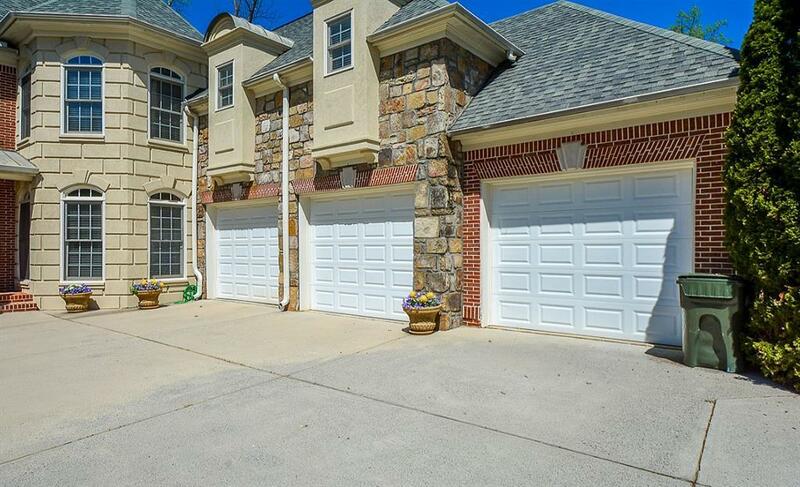 Three car courtyard garage. 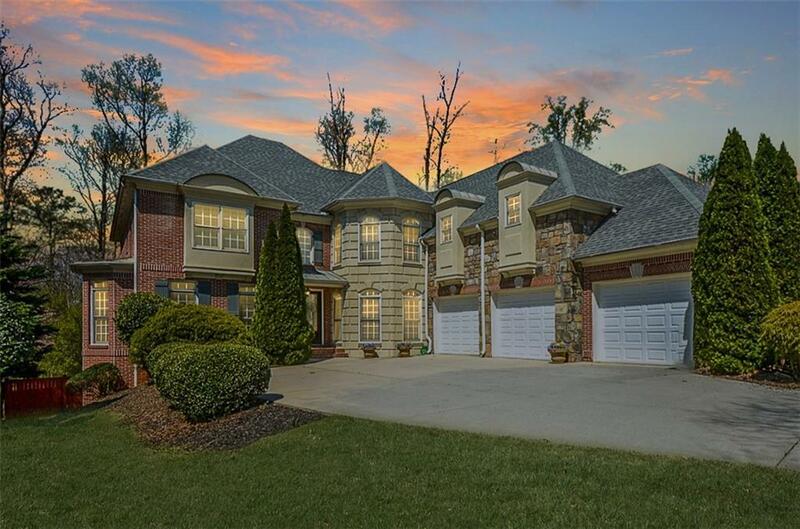 Nestled in quaint East Cobb subdivision near schools, shopping & entertainment. Sought-after Sprayberry High!